Sometimes you need to follow specific steps to help you eliminate unnecessary steps you may have been employing. One well known and effective lean approach that provides this type of transformative guidance is kaizen. Kaizen combines philosophy and action (with solution-finding workshops referred to as events) to create continuous improvement. We recently participated in a workshop that resides under MassMEP’s (Manufacturing Extension Partnership) “Operational Excellence” programs, which addresses lean methodologies. 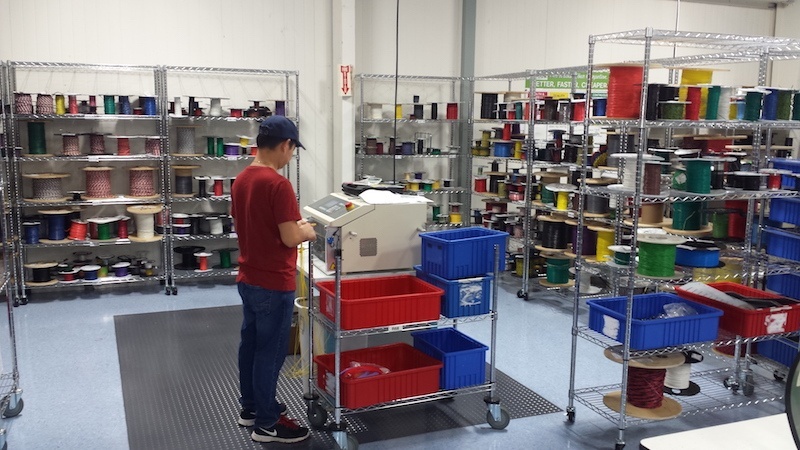 The goal of these programs is to add in-depth knowledge, expertise, and business acumen to our entire team, enabling us to position ourselves for continued success as part of the “next-generation” manufacturing community. Using a grant to fund the training, 35 of us participated in this “Principles of Lean Manufacturing” workshop. 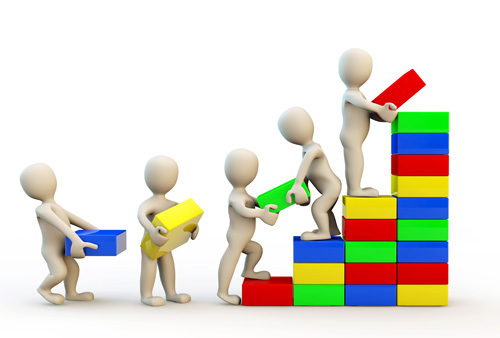 Studying the principles of lean manufacturing in classes and workshops, and through projects creating lean practices cannot, alone, prepare you for success. 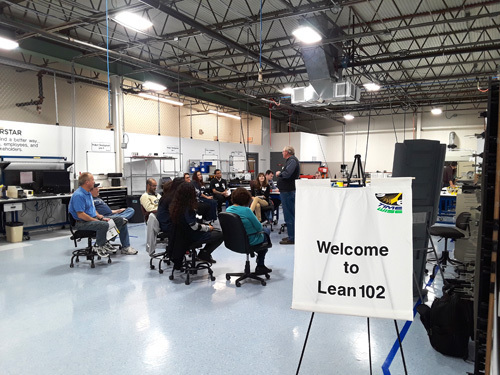 In the many years I have been involved with lean practices—on the ground, in manufacturing plants—there are three factors that make all the difference when implementing lean strategies.